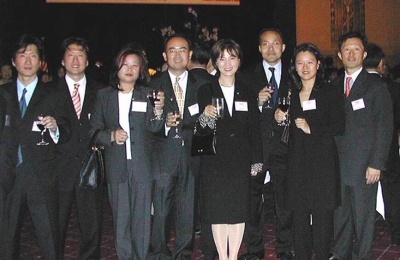 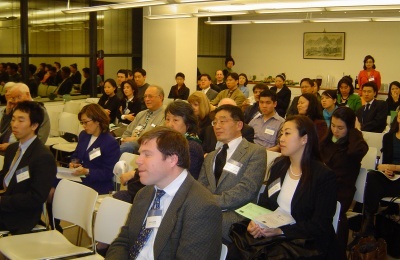 Created to promote a culture o giving and to support nonprofit organizations that serve low-income Korean and Asian American immigrant communities. 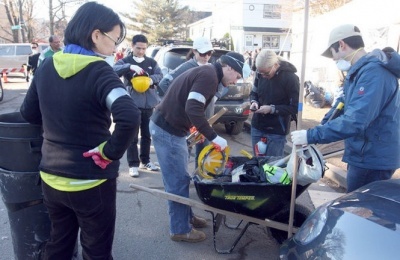 Awards $60,000 in grants to 5 nonprofit organizations. 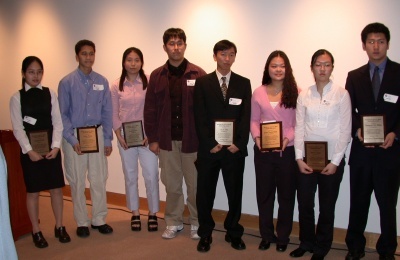 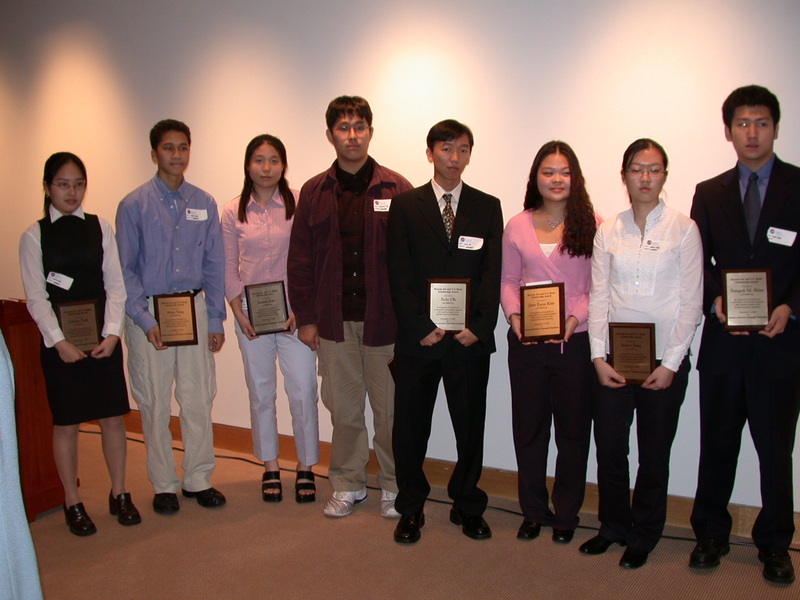 Awards $10,000 in scholarships to high school students in partnership with Korean Airlines and U.S. Bank. 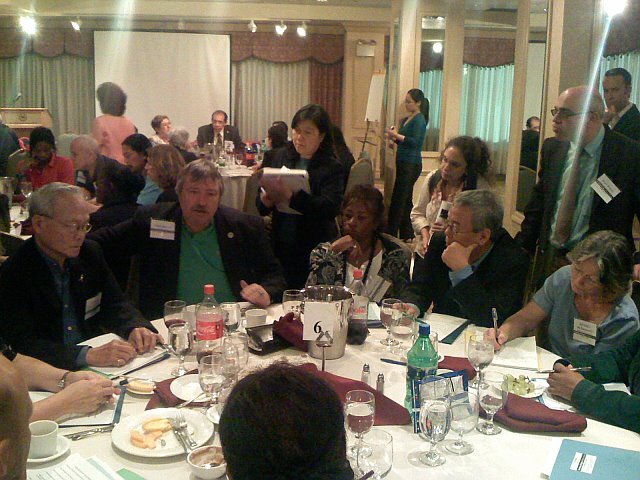 KACF receives over $250,000 in grants from the Ford Foundation to develop joint community agenda. With over 750 guests in attendance, the first Gala raises over $500,000. 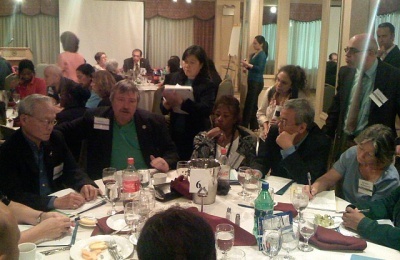 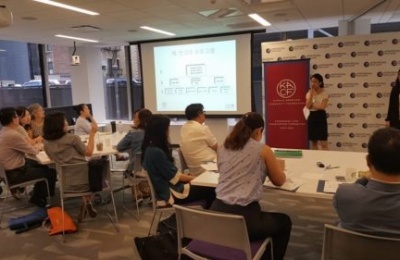 Partners with New York City Councilmember John Li as well as Korean, African and Hispanic-Americans community leaders to discuss challenges and collaborative opportunities. 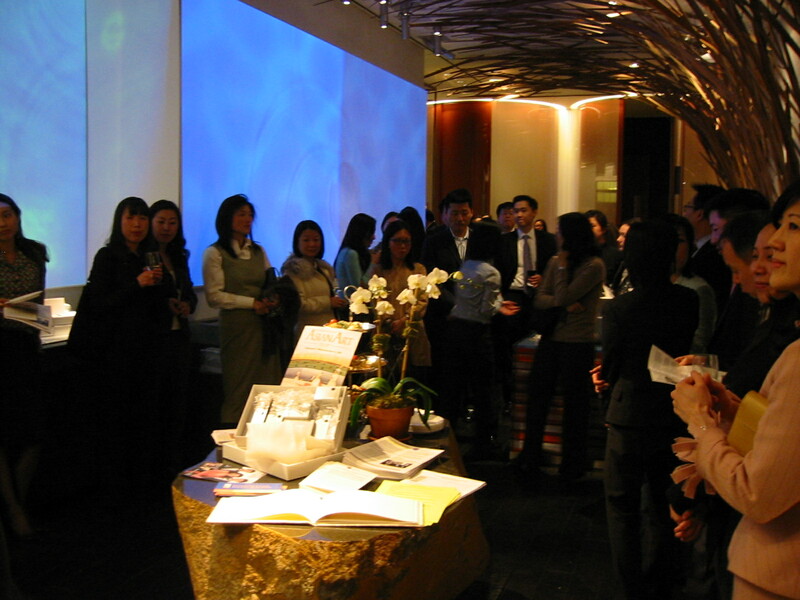 Young professional committee hosts first annual Summer Benefit fundraiser. 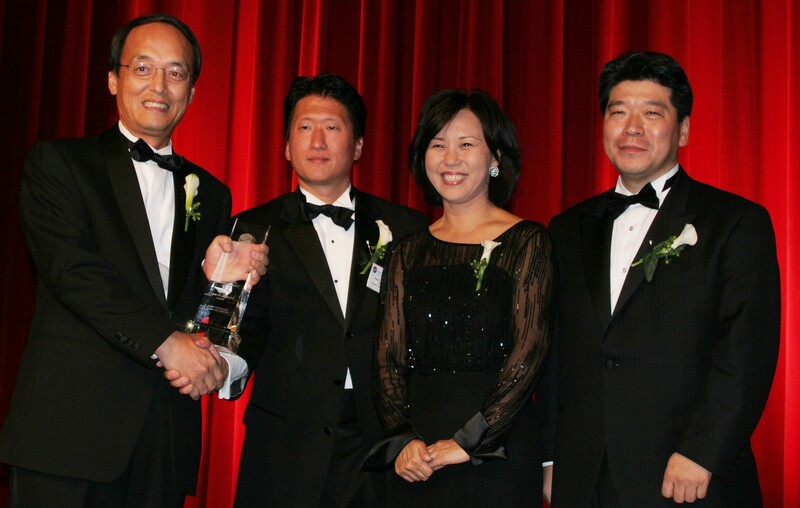 A round of golf with PGA professional golfer K.J. 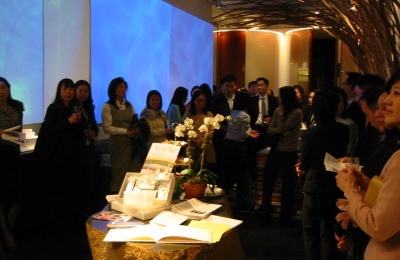 Choi is auctioned of with all the proceeds benefiting the foundation. 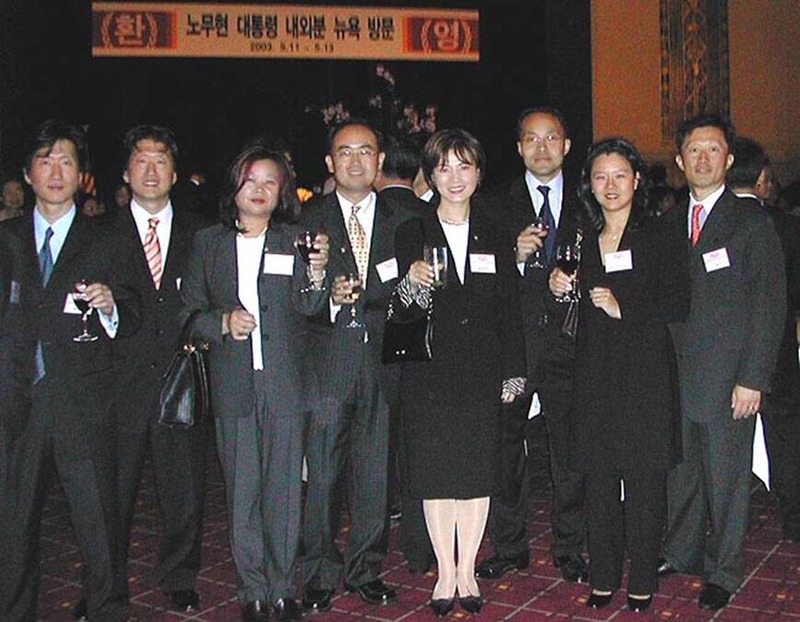 The same year, KACF launches the first Golf Classic. 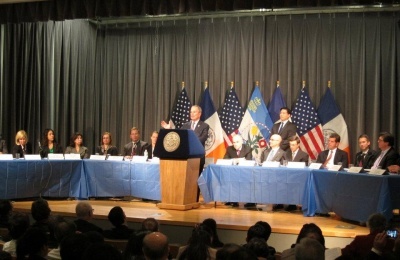 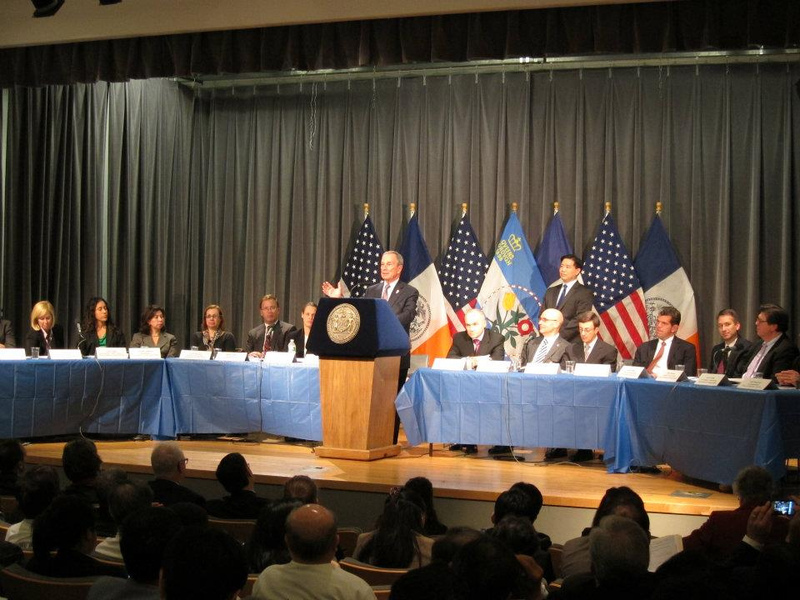 Hosts first ever Town Hall to address the issues and concerns of the Korean American community along with Mayor Michael Bloomberg and the New York City Commissioners. 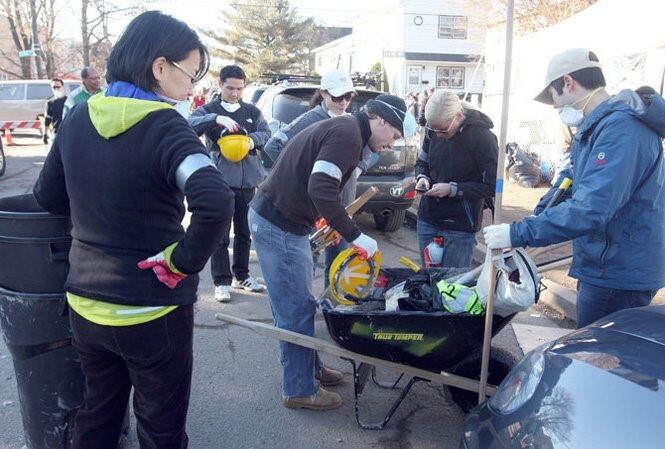 Responds to Superstorm Sandy devastation by raising $215,000 in relief funds as well as aiding in clean up efforts for victims across the area. 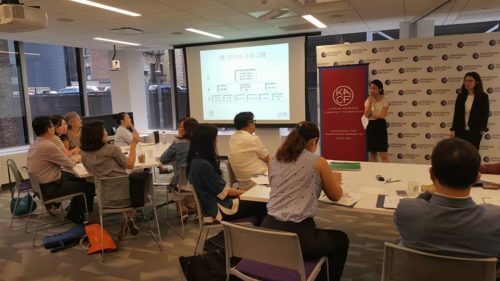 Launches the Capacity Building Fellowship Program, an innovative project to train and place bilingual nonprofit organizational management consultants in Korean-speaking grantee organizations. 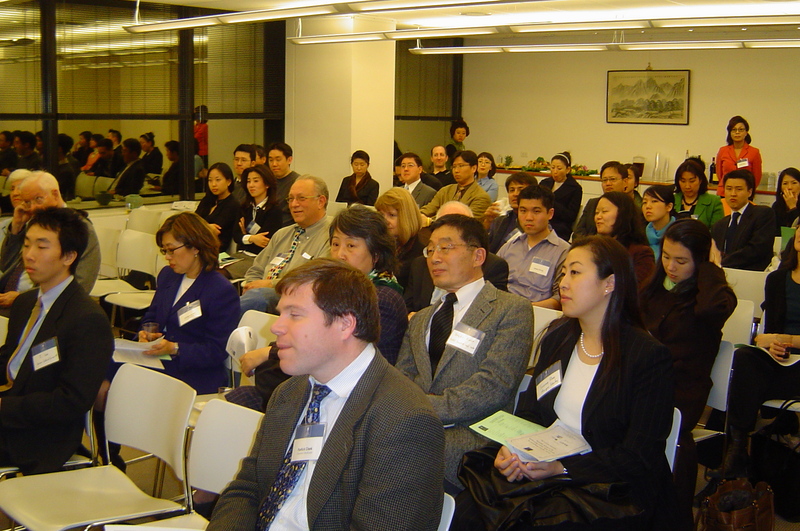 Launches our west coast affiliate, KACF-San Francisco, to address critical needs in the Bay Area. 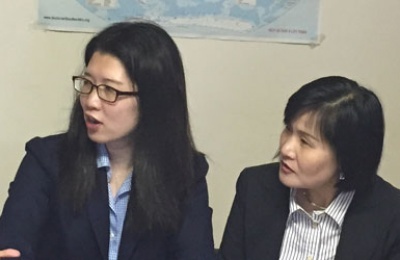 Leads a tour of parts of Flushing to inform volunteers about housing and employment issues, as well as hear from Asian American youth on what is important to them. 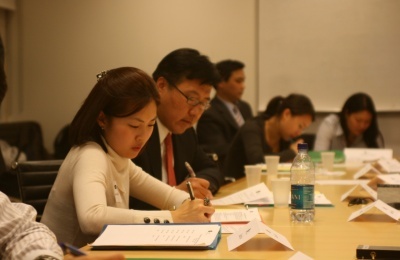 Launches workshop series in Korean to offer management assistance to nonprofit organizations. 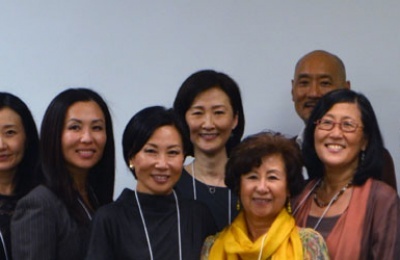 Hosts the inaugural Giving Summit, a full-day conference bringing together the Korean American community, experts and pioneers in philanthropy and social impact to explore the deeper meaning of philanthropy, volunteerism and giving in its myriad forms.